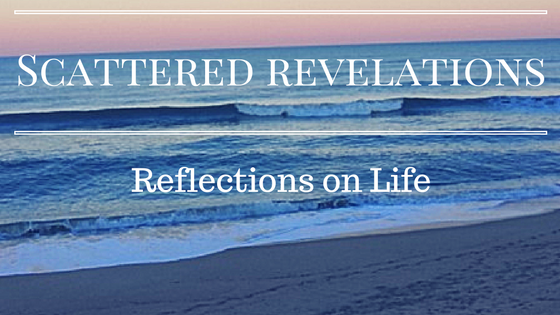 I preached this sermon on Sunday March 15, 2015 at the Unitarian Universalist Congregation of the Outer Banks. And it came to pass that the time of the year was upon them when the call went forth from the Great Temple for pledges of support for another twelvemonth. And one there was who rebuked the solicitor gruffly saying “Get thee hence, and return not. Verily, the Great Temple seeketh money from everlasting to everlasting.” The solicitor accepted the rebuff and said unto him quietly. “My son, when he was a child, was very costly. He was forever hungry, and was fed; he was forever wearing out or outgrowing his raiment and was clothed anew. As he increased in stature of manhood, ever more money had I need to spend upon him. And it came to pass that the Angel of Death smote him, and he died. And lo! Now he costeth me not a cent!” And he who had rebuked him was filled with compassion and understanding, and he said “Verily, verily thou hast opened my eyes; for now I see that only a dead Temple needeth no money; a live Temple need ever more!” And he offered up his pledge….a sadder but wiser man. Today we begin with joy! Your search committee has worked hard and diligently and in about a month you will get to meet and decide on the candidate they have chosen. I know David and I am excited for you. What a wonderful way to begin your pledge season … with the inspiration of a new ministry, a new chapter in the life of UUCOB. Today we to ask you to make or renew your financial commitment to this faith community as you imagine this new chapter. 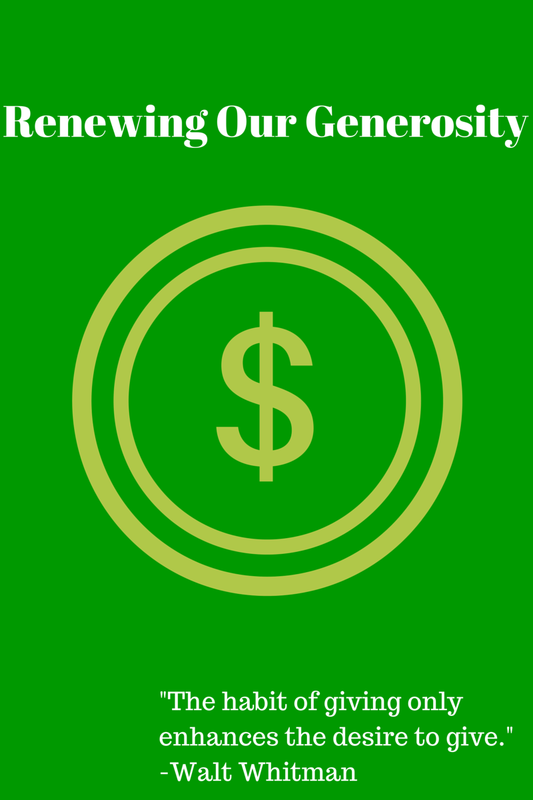 UUCOB is a living faith community and in part its vitality depends on the generosity of its people. Often in our Unitarian Universalist congregations we are reluctant to talk about money, finding someone to run the pledge drive is as difficult as it is to find someone to serve on the Board. It feels somehow unpleasant. Yet at its core the pledge drive is about reminding people about why this community is important to them, inspiring them to want to see it thrive and sharing a message of good news that yes this place, this community is worth our time and treasure. In our story today the small snake just wants his snake band. He doesn't want the cricket, frog, bird, turtle or anyone else. Of course he woke up and found all his friends gone – how frightening! He was looking for that comfortable familiar place to call home. Of course along the journey he is transformed even as he turns away from those who wish to join him. Over the years here at UUCOB members and friends have come and gone and this community continues to change, to diversify to welcome new people. Here you know that you need the snake, the cricket, the bird, the fish, the turtle. Our unique gifts make this community what it is and what it is becoming. Yet there is also a core and anchor – the familiar touchstones – the chalice, music, worship on Sunday and this building. While faith communities are made up people and that truly is the core – the material things and places make it possible for this community to gather, provide a familiar place, and anchor UUCOB in its unique and beautiful location of the Outer Banks. In our opening song this morning we sang the words “Body and spirit united once more.” Today is about body and spirit. While we may prefer the spiritual aspects of our faith community and to give less attention to the body, our Unitarian Universalists faith affirms that both are important. We focus our attention and our energy on transforming this world – making this world better for everyone – creating heaven if you will here on earth. Like James Luther Adams we affirm the importance of the free, covenantal faith community which works to transform our selves and the world. When we ask you today to affirm and re-affirm, we are asking you to pay attention to the body of the community – to this building, to your next minister, to meet the physical needs that keep this community going and thriving. In this season of renewal, this congregation finds itself on the threshold of a new chapter. In about a month David will come here and spend about a week with you. You will have a chance to get to know him and he will meet more of you. Then you will decide as a community whether to call him as your minister and thus beginning another chapter in your lives together. That chapter needs many things, your presence here, your contributions of time and yes your contributions of money. When we began this journey of search together, I heard many of you express fear and doubt about finding a fit and during the process it has sometimes been challenging as UUA resources are limited for part-time ministries but together we kept at it. I told you when we started this journey together that you had much to offer and that the right person would see those gifts if only you believed in those gifts, in the abundance of this place and you committed yourselves to the process of search. Now as the search has brought you a candidate, I say to you again ... if you believe in the abundance of this place, if you really commit yourselves to reaching further … then you can also meet, perhaps even exceed your financial goals. Would it not be wonderful to begin this new year with the right settled minister and the resources to sustain the ministry that you will do together? When I arrived here just over a year ago, a beloved minister had left and you had been without a minister for about six months. The relief at having me here was palpable. You have been open to new ideas, to learning, to change. You have been doing the needed work to lay a foundation for the next chapter in this community’s life. Another piece of the foundation is to provide a strong financial base to support the work, to continue to try new things and to enter into relationship with a new minister. So today, on this day of good news, at the near start of spring, consider what this community means to you, to others and to the larger community of the Outer Banks. What would be missing here on these islands without this vibrant voice of liberal religion? This is your opportunity to reflect and renew your commitment to this place, these people and to this community. I invite you to generously give to the future of this place and its ministries.